My last blog post on the need for having a trusted chemist on your oil spill response team created a bit of a stir on LinkedIn with everyone insisting they have a more important role or a role that is of higher priority. Thank you all for the comments and the responses, this is what social media is about! We can continue to debate who should be called first and who should be on the team. The main take-away is that you need to have people with the knowledge, and previous spill experience, to make the right decisions under urgency and duress that happens immediately after the spill. These can be (and should be) all different disciplines of science as it is a multi-discipline project, from how oil is collected and contained, to how fish and wildlife are impacted by the spill. A knowledgeable chemist on the science advisory team of an oil spill response helps to avoid sampling and analysis issues that can mislead results. I have a couple of points to make about having a chemist’s knowledge on a spill to keep the science on the rails. All oil spills are NOT the same. There is no one type of response when it comes to achieving closure from the regulators and the stakeholders. Having someone watching the science is just as important. I will illustrate this with three real life examples from my experience, and I believe that it's my knowledge, experience, and foundational knowledge of chemistry that has allowed me to catch such issues. 1. Never assume – keep your eye on all the PAHs. 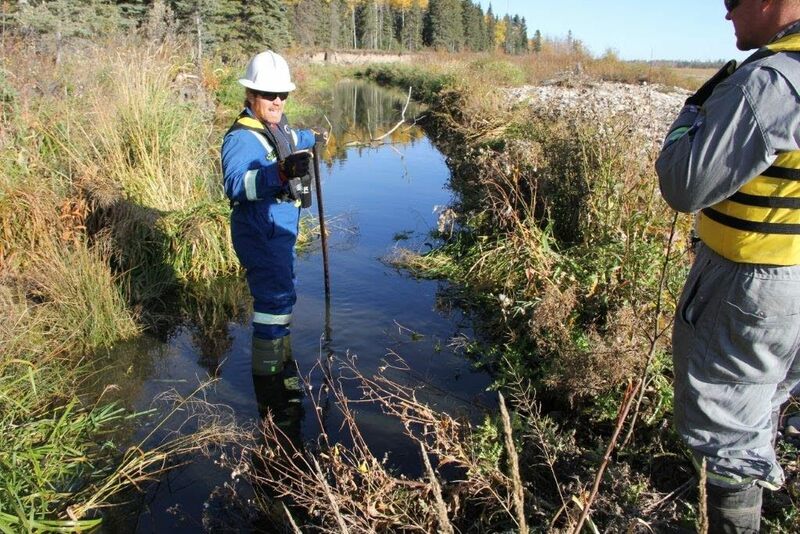 Residual oil left in sediments after a spill can be monitored and assessed by measuring the polycyclic aromatic hydrocarbons (PAHs) in the sediment. First, you must know what PAHs are present, and know how to identify oil-related PAHs from non-oil-related PAHs, and how to determine and explain ‘background’ PAHs. I have witnessed oil spill consultants blaming all PAHs found in the sediment on the oil spill because that is what they were told to do. PAHs are found in oil; therefore, it was assumed that all PAHs near the release must be from the oil. It didn’t matter to the consultant if only one PAH was above the guideline for sediment, but rather because it was high, it must have been from the oil. Well, as a chemist, we know that physical chemical properties drive how PAHs behave in the environment. Therefore, you should see all the PAHs from the oil in the sediment, not just one here and a different one there. When the data was reviewed, it was determined that the PAHs were not from the oil but were part of a background source of PAHs. 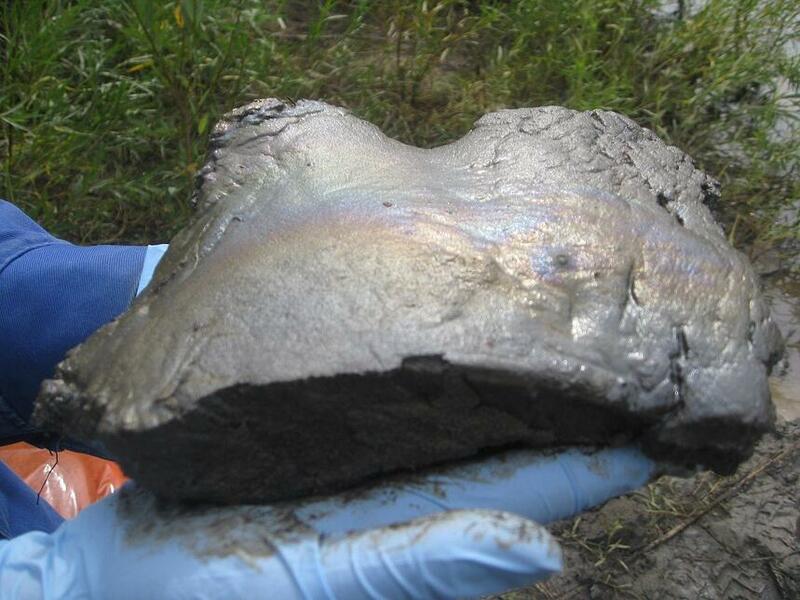 Don’t assume the contaminants are from the oil spill just because that is what you are investigating. 2. Sample the right type of sediment. Would it scare you to know that if I wanted to sample sediment while investigating an oil spill that I could bias the results by sampling the wrong sediment? PAHs concentrations in sediment are driven by one major controlling factor, which is the total organic carbon (TOC). If sediment does not have TOC, it will NOT retain the PAHs. So, you want to find PAHs, make sure the sediment you are sampling has TOC or you may not ‘see’ any PAHs in the samples. On several spills on which I’ve worked, the PAHs have come back as non-detect. The response teams thought this was normal, and not contaminated, sediments that were present in the areas sampled. The lack of detectable PAHs was due to the fact the sampling was done by collecting only coarse-grained sediment.. The coarse-grained sediment had very little TOC. Did this mean that there were no PAHs from the oil spill? Absolutely not. The method of sampling needed to be changed, and the targeted areas for sampling needed to be adjusted. Low TOC means very low PAH concentrations! 3. Know what should – and shouldn’t – be present in your samples. On another recent project, a fish sampling program was conducted to assess impacts of an oil spill. The sampling event was conducted after a heavy, heavy rainfall and it was noted that PAHs in the fish were elevated. In particular, naphthalene and 1- and 2-methylnaphthalene. This was thought to be due to the release since the released product also had a dominant naphthalene signature. 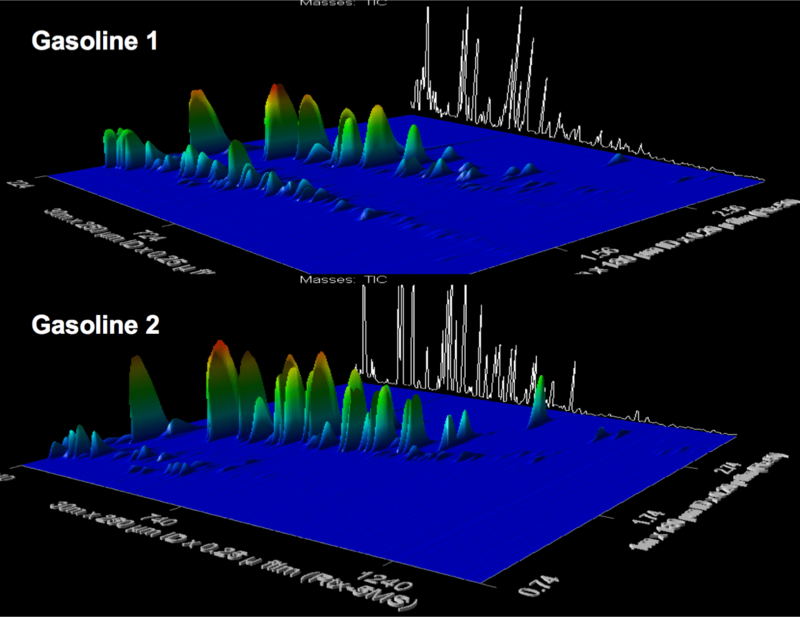 The interesting part was that the product also had high phenanthrene (slightly bigger PAH), but it was not in the fish. PAHs move together in the environment, and fish will not preferentially biotransform the phenanthrene before the naphthalene - so something else was going on. When the PAHs were plotted by size in the fish tissues, a definitive drop off in concentration was seen after C1-naphthalene, which is indicative of gasoline. The heavy run off from the upstream city was carrying a signal of PAHs from the gas stations and were contaminating the fish. These three examples illustrate why I think having chemistry knowledge present to help interpret and adjust the response teams’ programs ensures that more scientifically defensible data can be generated, and therefore facilitate more rapid closure on behalf of the client. Imagine the damage had the program continued to collect low-TOC sediment for months, without ever finding any PAHs. Having a knowledgeable chemist on your science advisory team for your oil spill response helps to overcome these challenges and issues that can, and do, occur when the response team is dealing with a spill. Having someone or a team of scientists that can sit back and make sense of the results, helping to potentially avoid sampling and analysis issues, will provide a more robust and defensible dataset at the end of the day. This will allow the client to get to closure in a more timely manner and with, most importantly, with a higher degree of confidence.